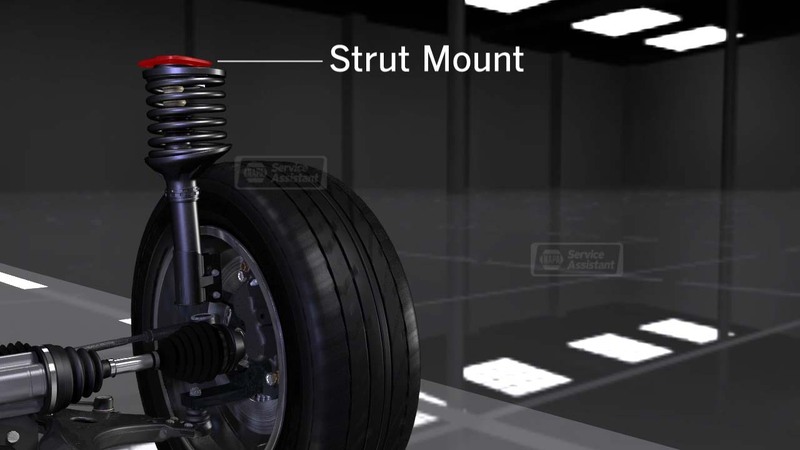 ​​Shocks and Struts are important for your car because they keep your tires on the road, if not maintained well it can cause excessive wear to your tires and struts are a major structural component of the suspension system. When it's time for shocks and struts maintenance our expert technicians have you covered. We have premium shocks and struts that will improve your performance and overall safety when driving the vehicle.